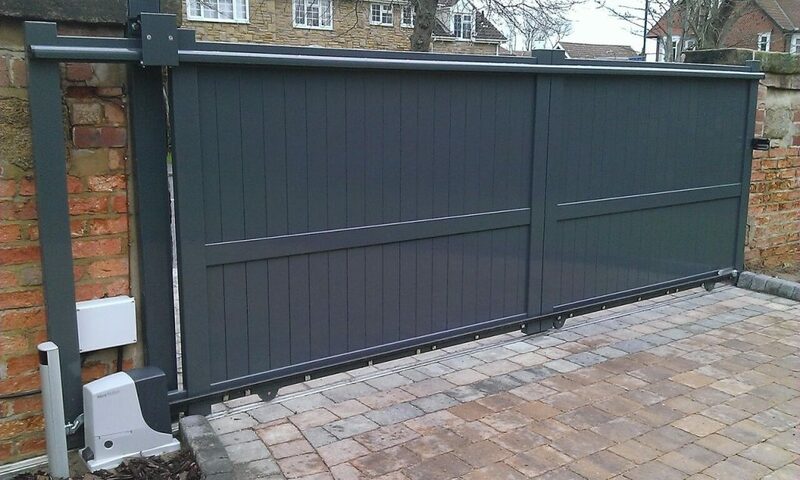 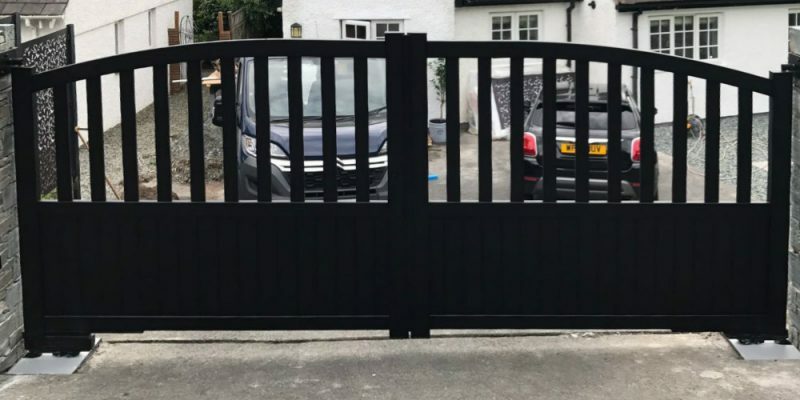 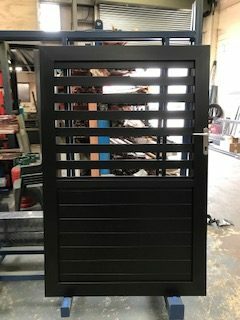 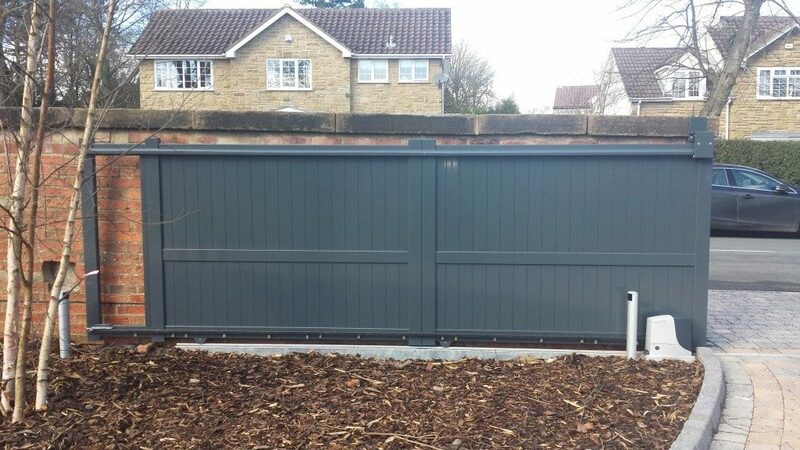 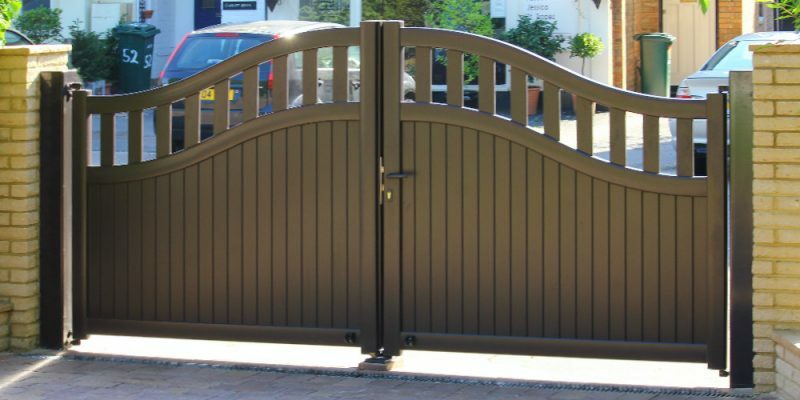 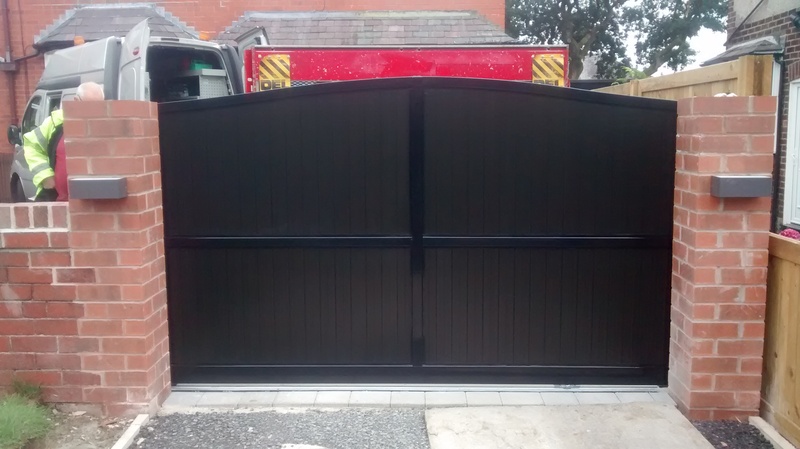 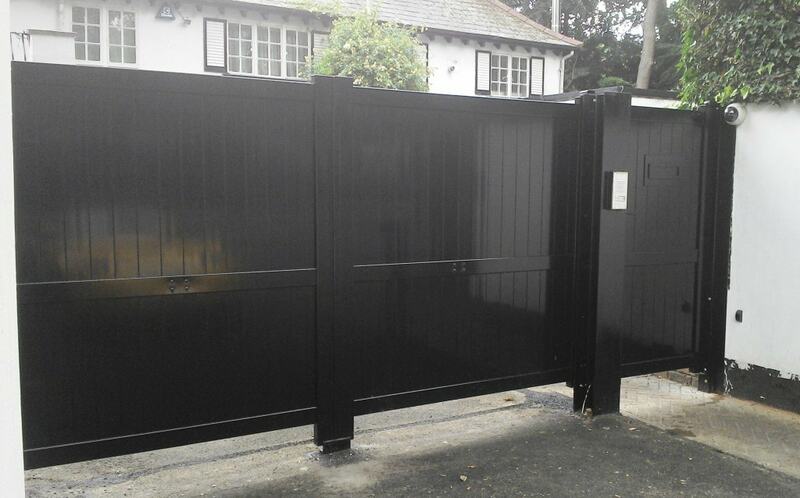 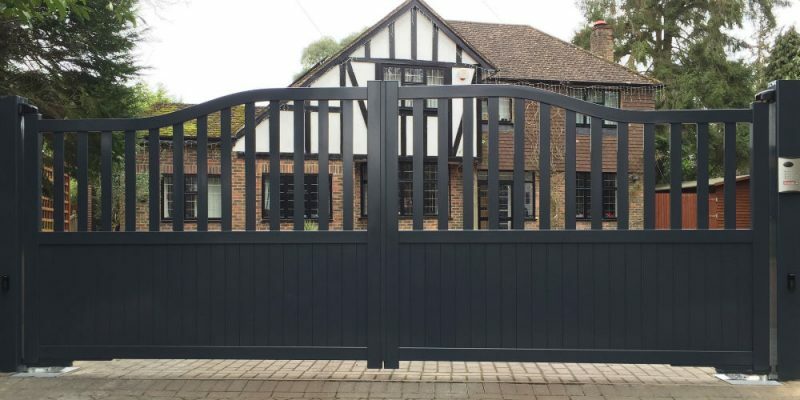 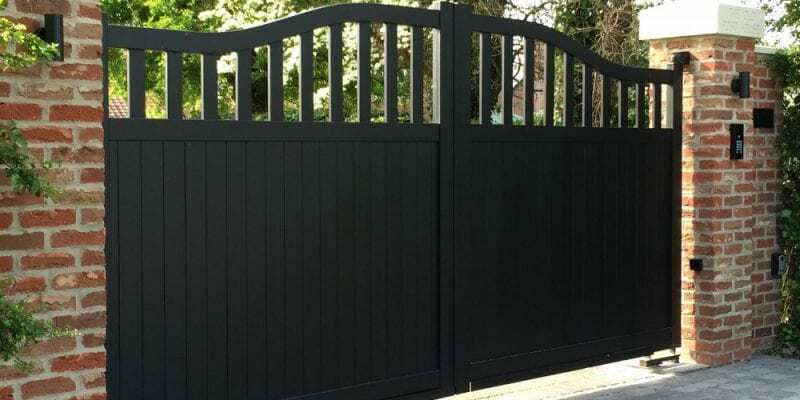 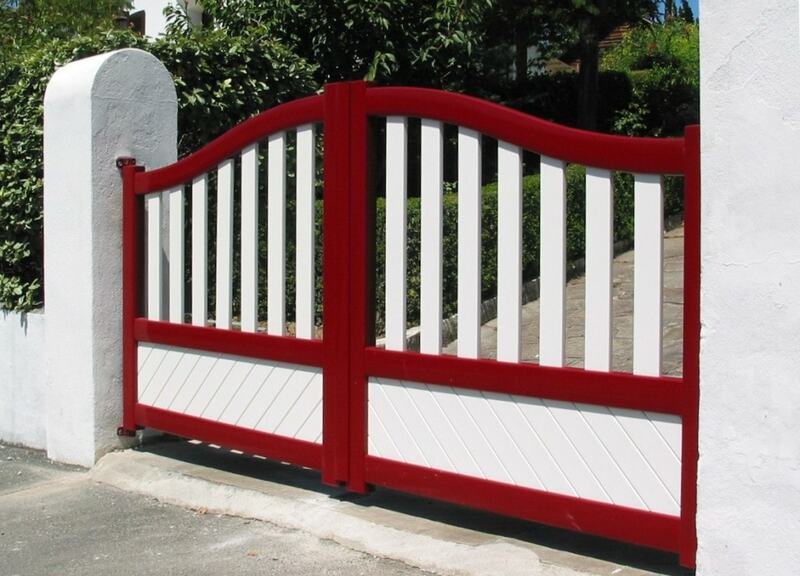 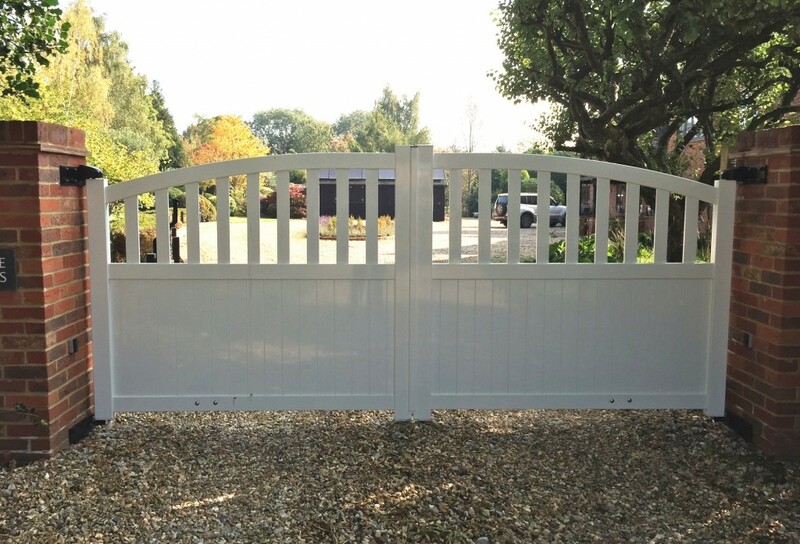 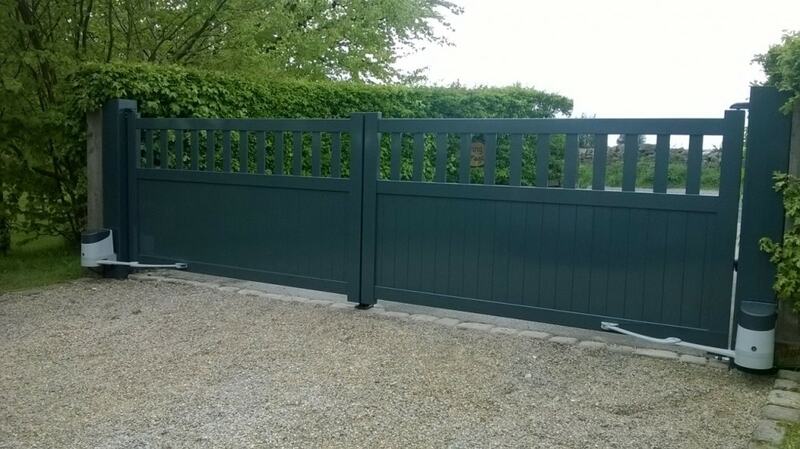 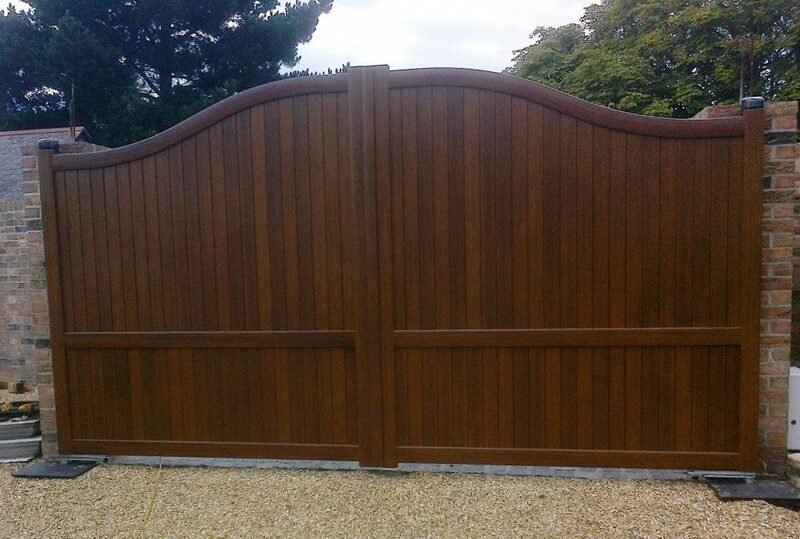 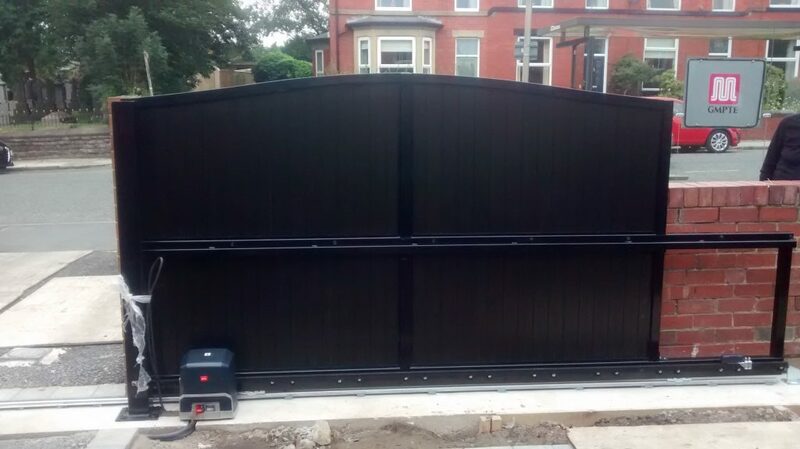 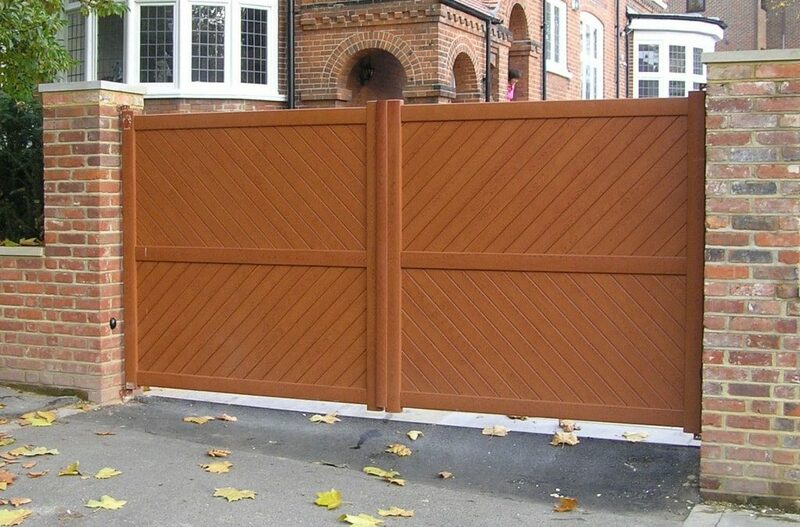 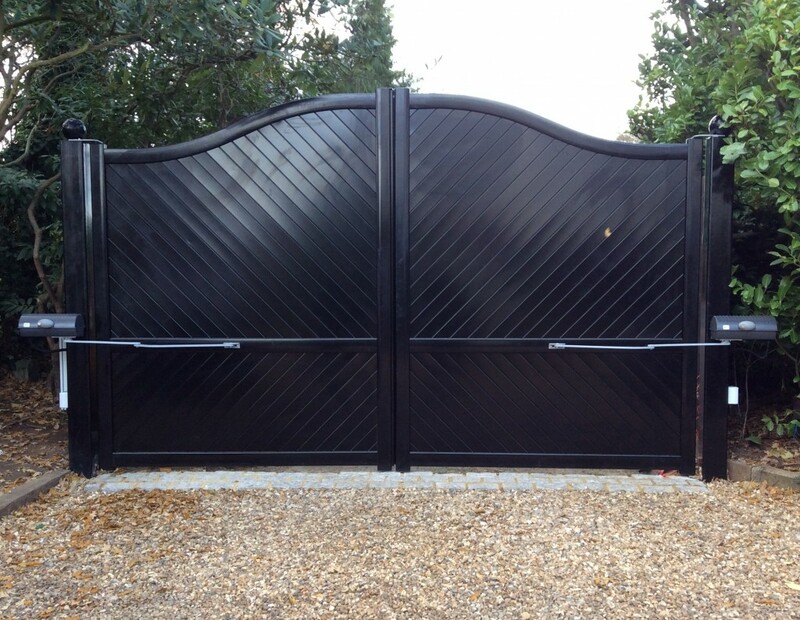 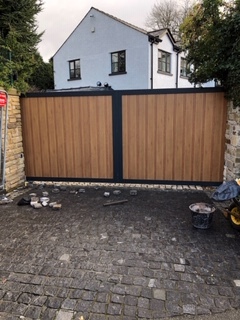 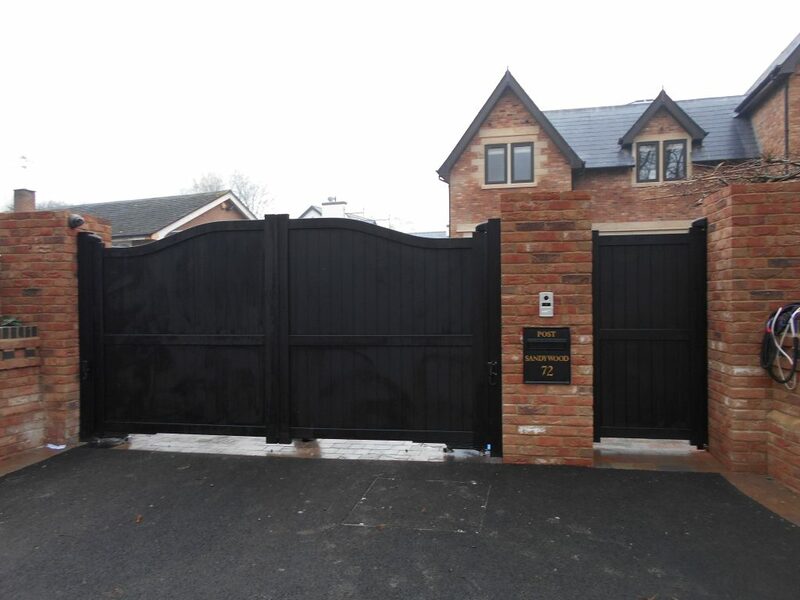 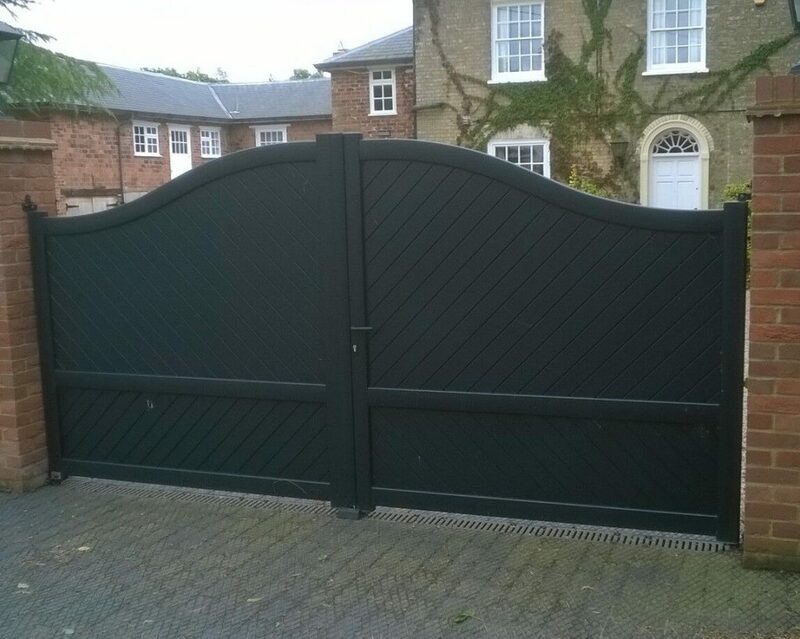 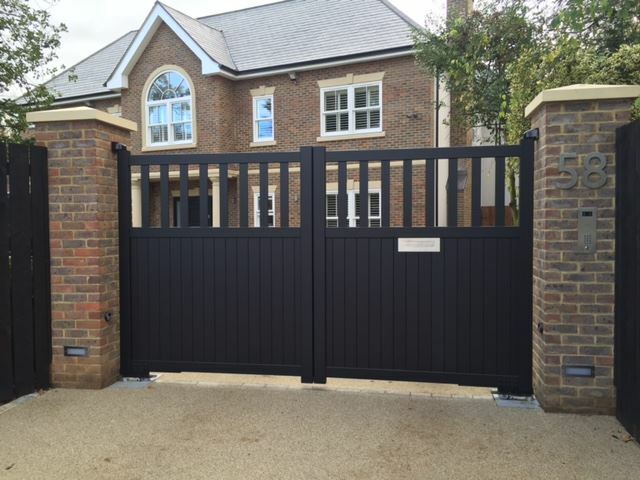 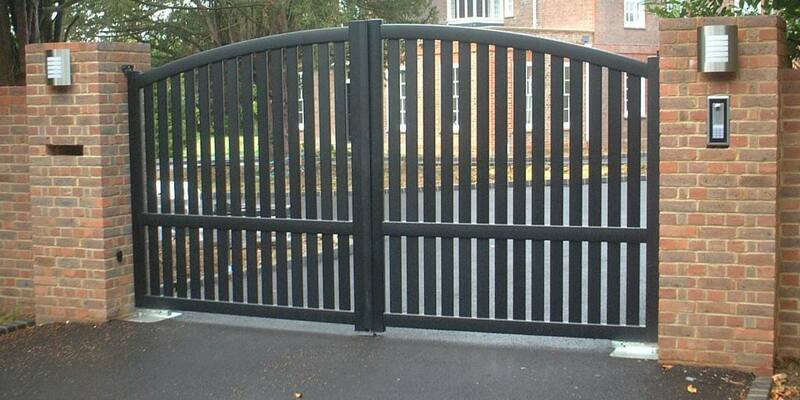 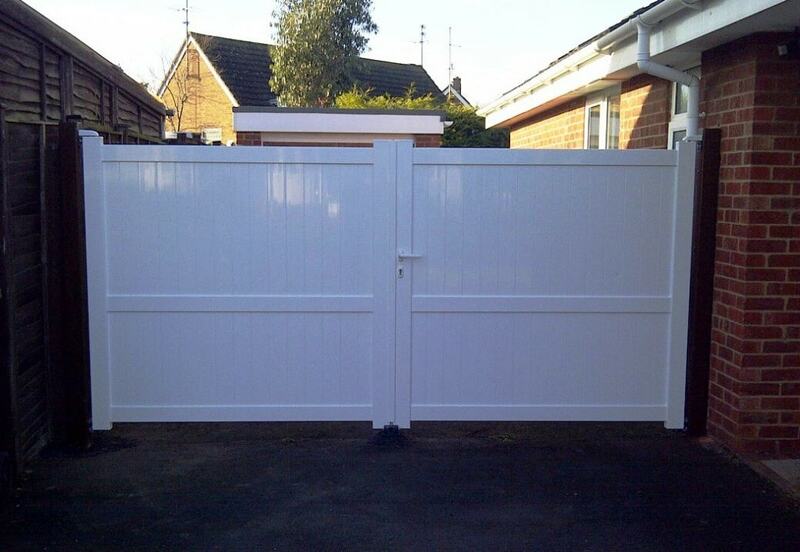 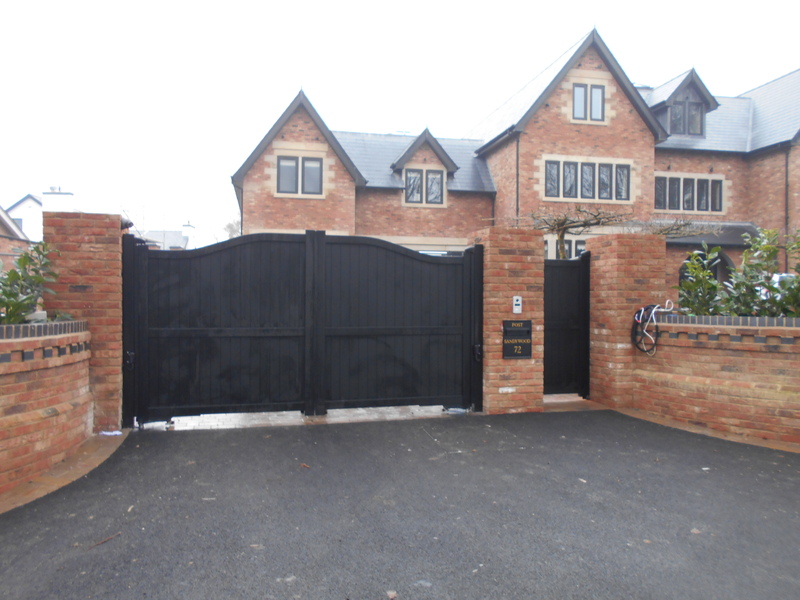 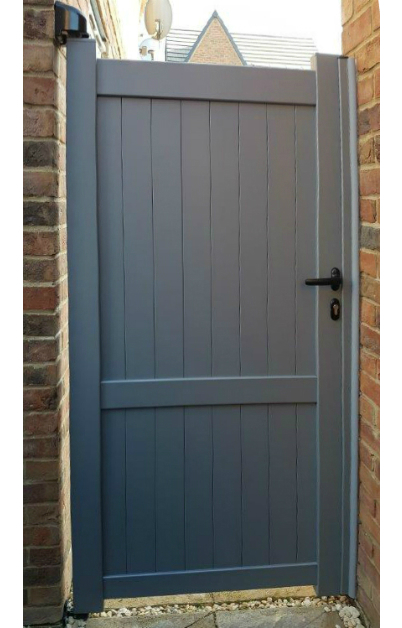 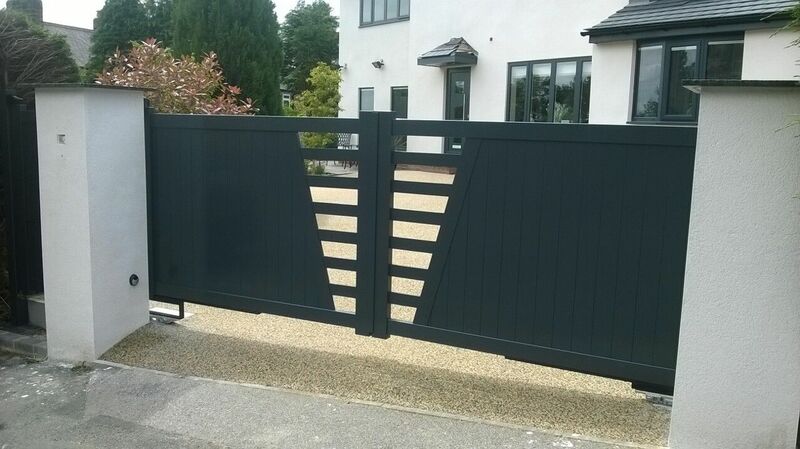 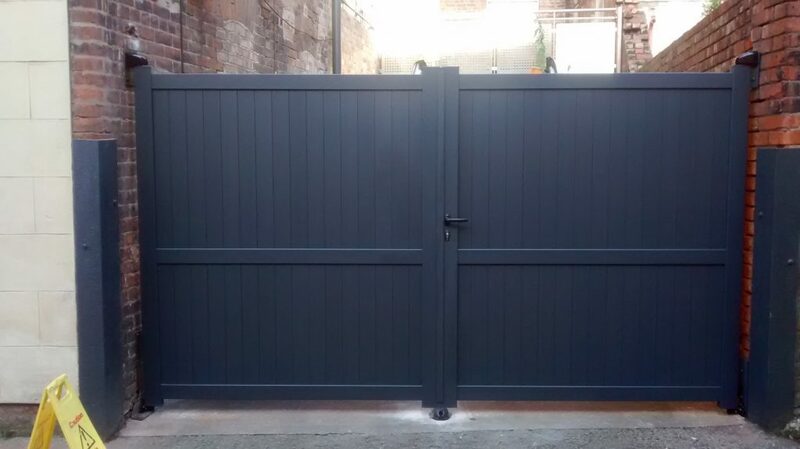 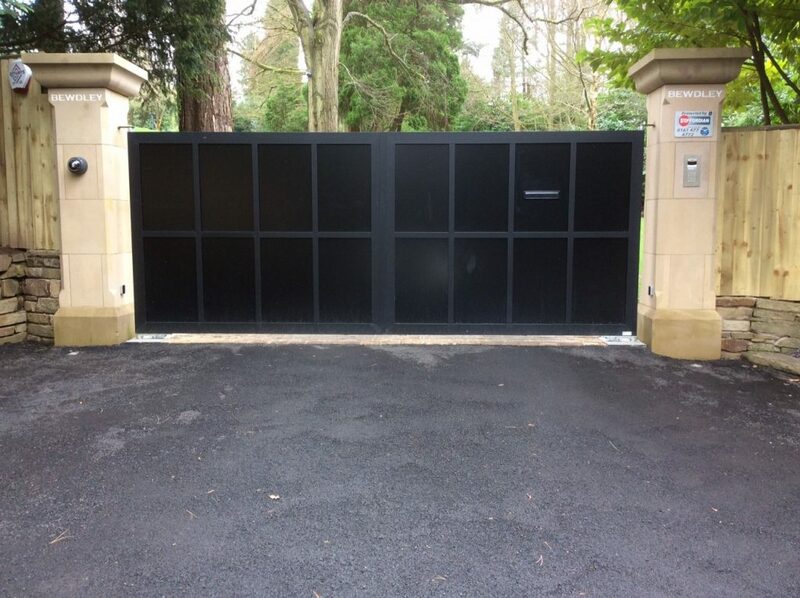 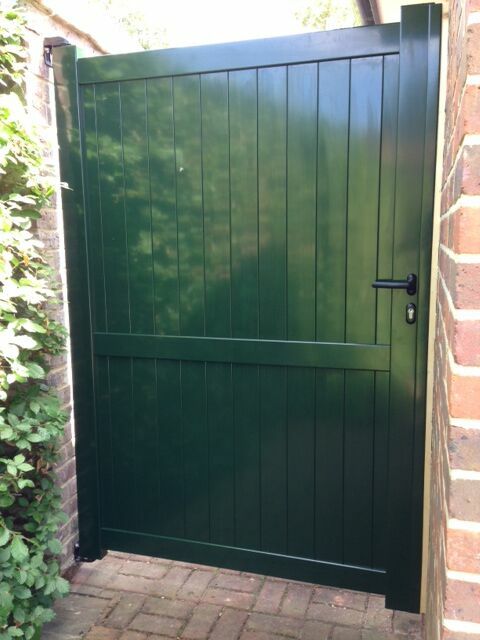 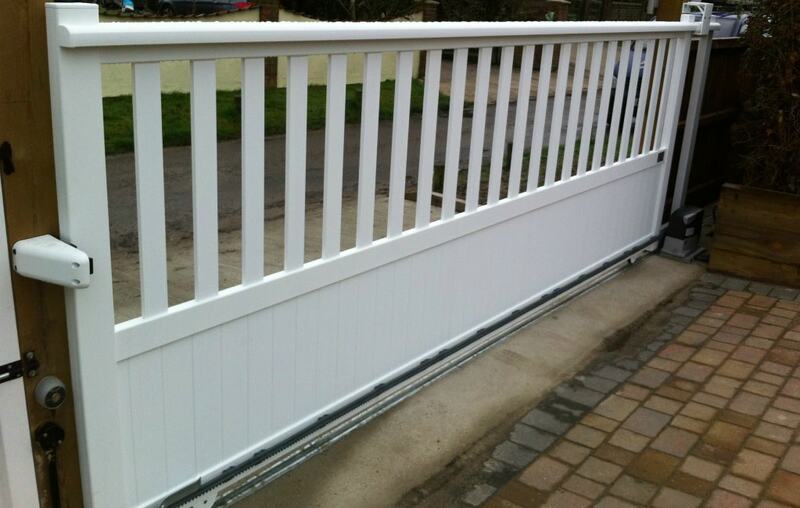 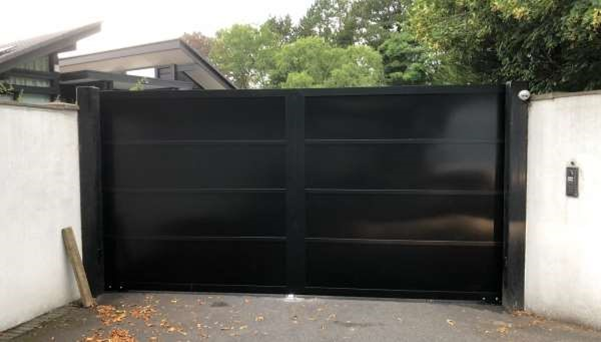 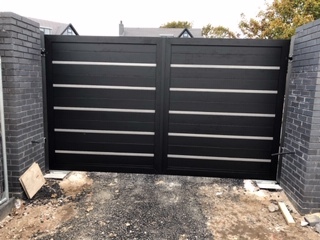 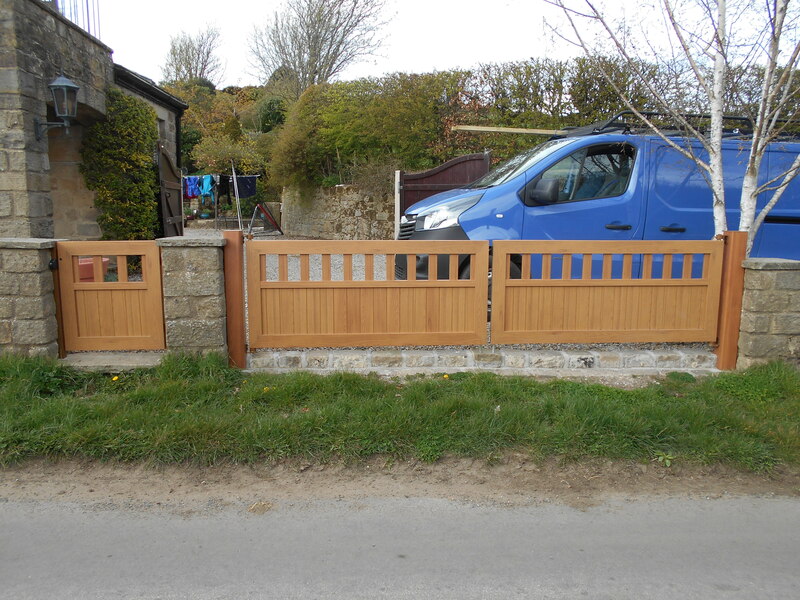 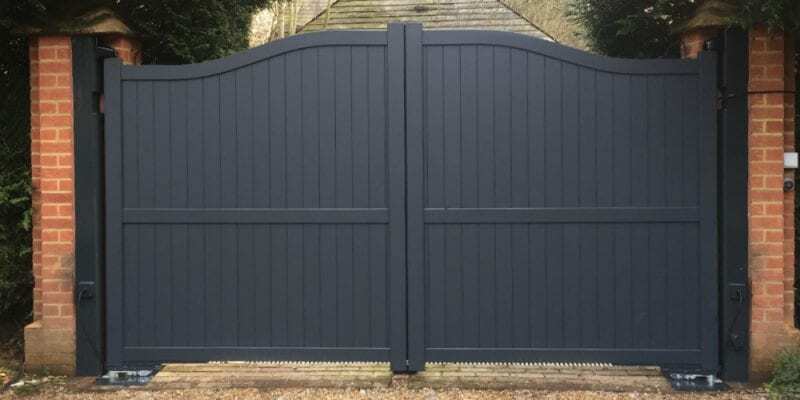 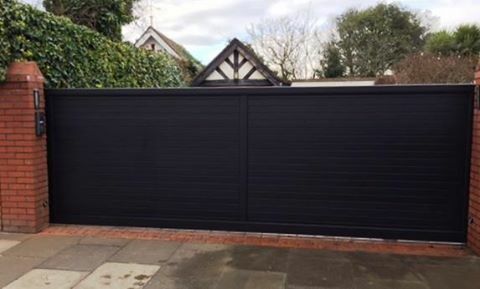 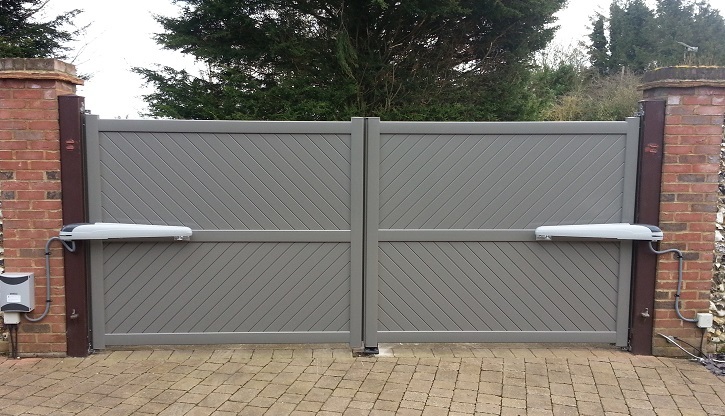 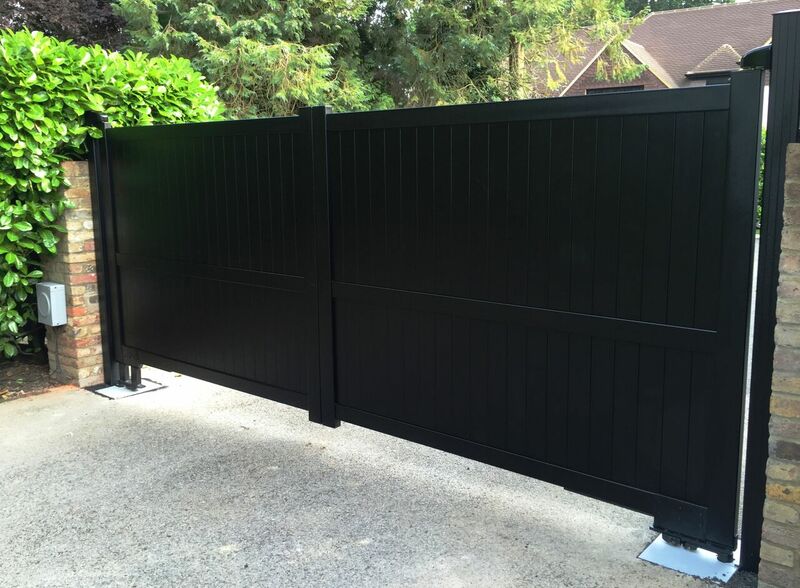 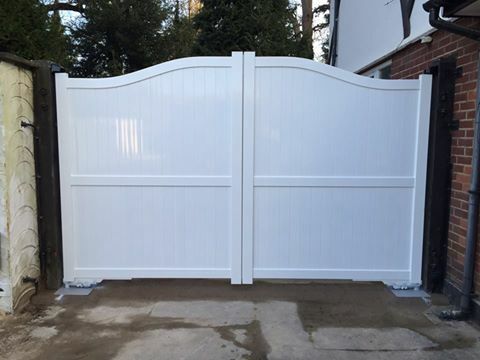 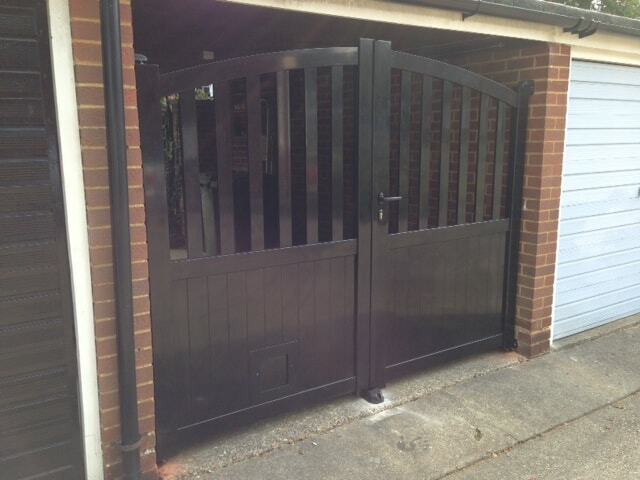 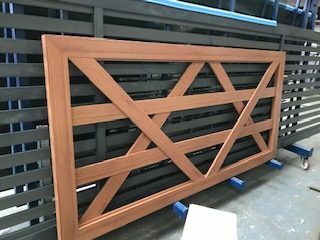 Aluminium driveway gates reproduce the most popular styles of traditional and modern wooden gates in a form that is both long-lived and practically maintenance-free. They are much lighter than iron gates and they do not rot like wood. 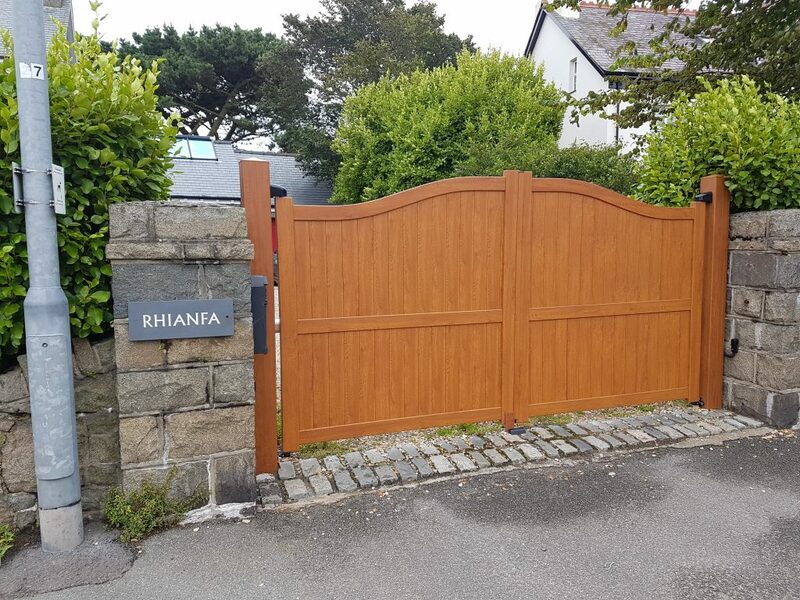 This means that our Aluminium gates look much more like wood and look just as beautiful from your house as they do from the road. 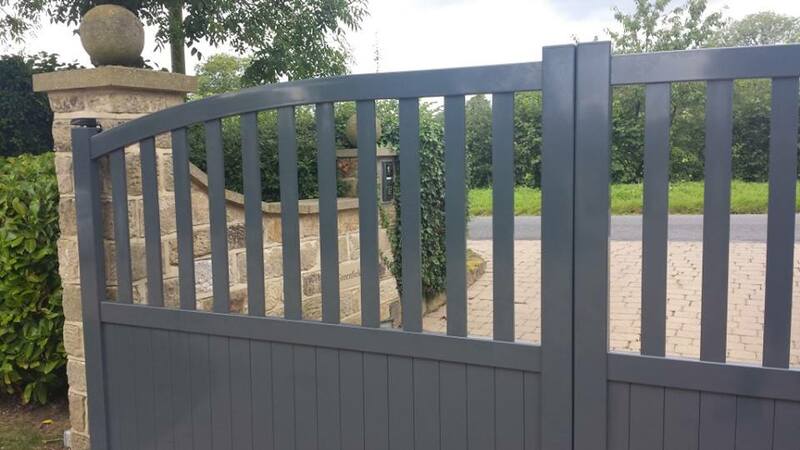 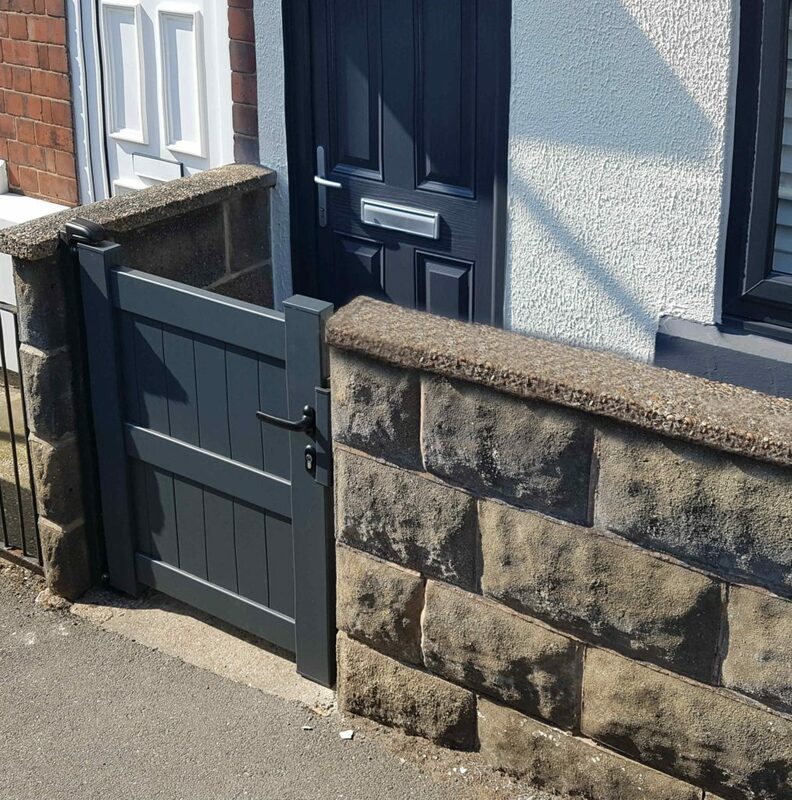 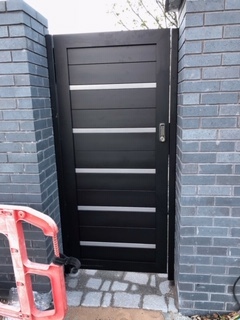 The major difference is that Aluminium does not shrink or swell, so our Aluminium gate sections stay straight and true and our joints stay square and tight.